Photographs of Istanbul and Ankara through lens of Awais Yaqub. "i wish i could travel to other part of Turkey or just move there for few months to shoot cultural vibrancy in more details, meet great people and have wonderful food"
See photo tips in caption to help you with your visit to this beautiful country. Do share the gallery with your friends! 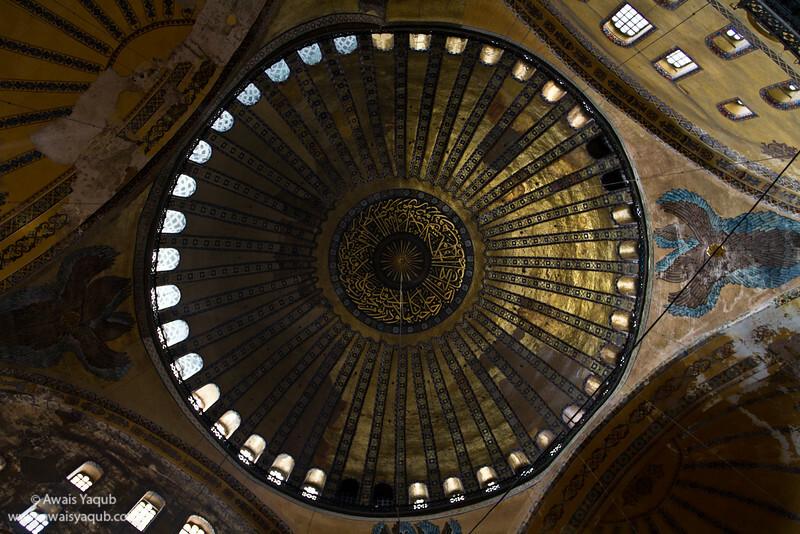 Hagia Sophia seems to be best of Christianity and Islamic when we talk about arts in history. A great space to visit for art and history lovers.